Categoria: AMARI. Etichette: ALPI, AMARO, ERBE, GRAPPA, INFUSO, LIQUORI, MACERATO, MONTAGNA, NATALE, NATURALE, OROBIE, RADICI, REGALO, RICETTE, RIFUGIO, TIPICI. 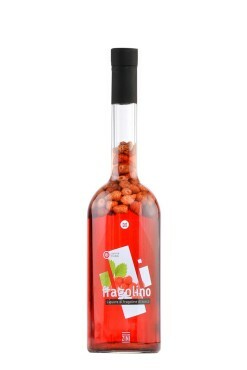 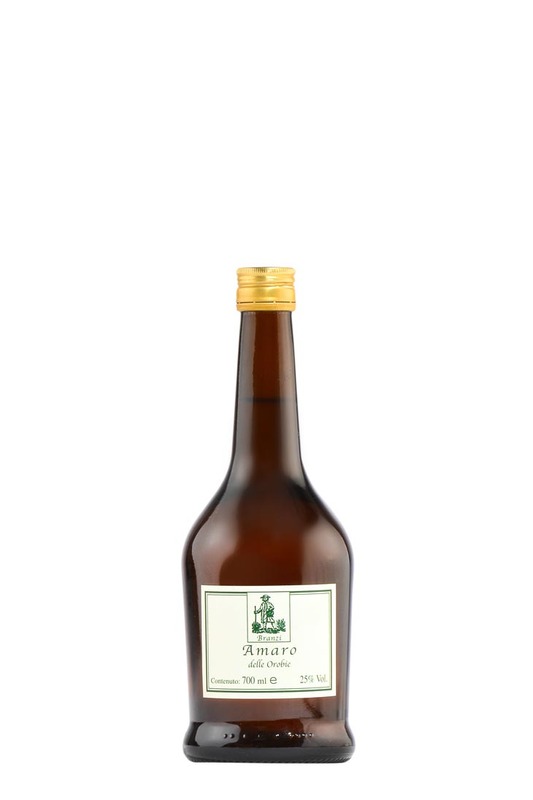 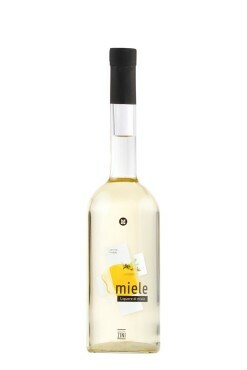 The Amaro delle Orobie is a completely natural product which is obtained by cold maceration of Alpine herbs and roots in a hydroalcoholic solution which is sweetened with honey and sugar. 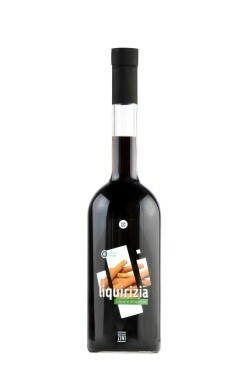 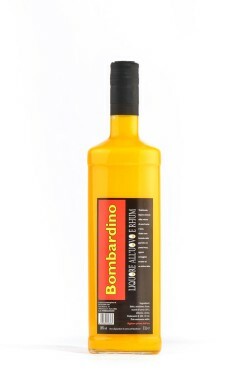 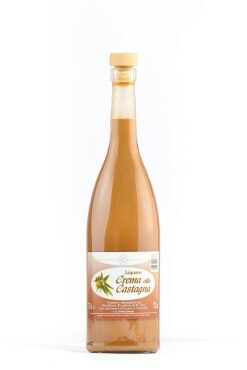 Its numerous ingredients include : Great Yellow Gentian, Angelica, Masterwort and Orange peel. 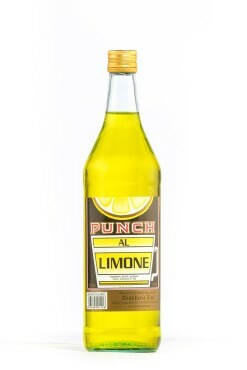 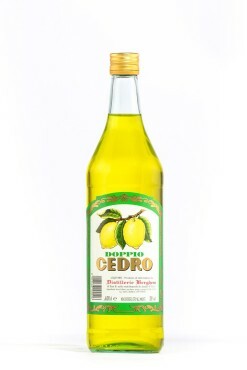 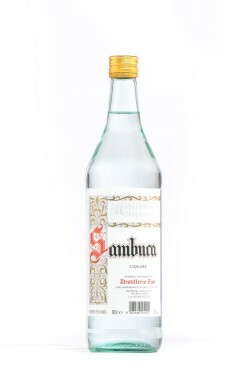 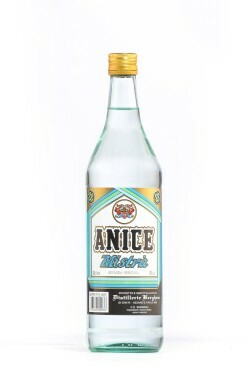 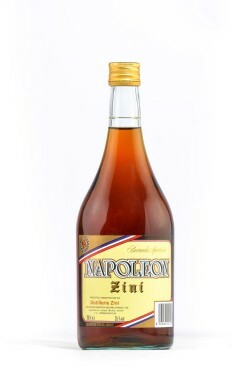 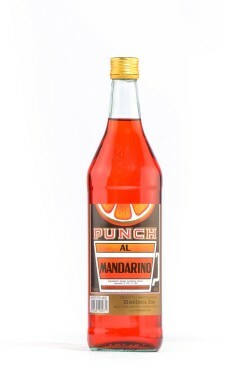 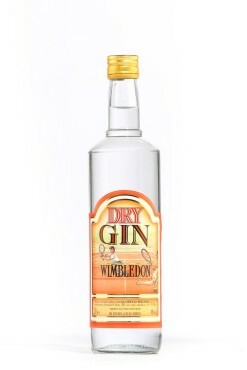 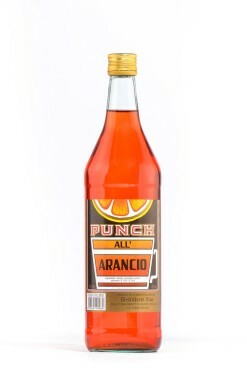 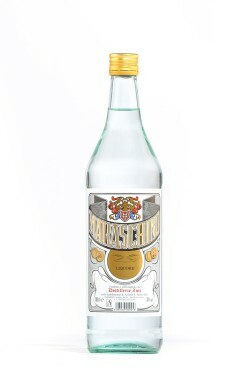 Due to its characteristically very bitter flavour, we recommend serving it in very small liqueur glasses, to be sipped slowly AFTER MEALS; as an APERITIF, about twenty minutes before eating; or as a TONIC at any time in the day, warm like a grog or cold with ice.